A Stilt Walker can add a fun and exciting entertainment touch to your event. We have a range of male and female Stilt Walkers in Dubai. Most of our artists have been stilt walking for many years at events, such as, Formula 1, Dubai World Cup, corporate events and store openings. They are great for entertaining guest, taking photographs. 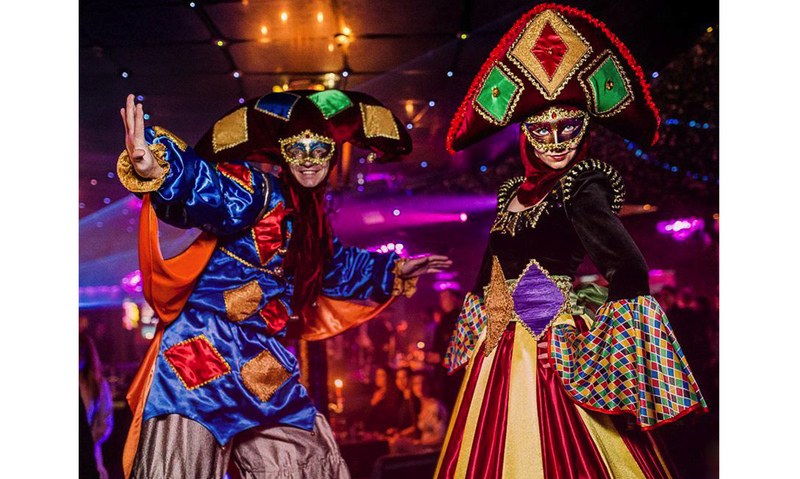 Juggling and poi spinning are just some of the acts our stilt walkers can provide whilst entertaining. We can create different styles of costumes to suit your event. If you require more information regarding our stilt walkers, please get in touch and we will be happy to help. Many of our Stilt Walkers perform on chinese stilts. We also have a selection of spring stilts. For more information get in touch.